Spectacular stage sets, breathtaking vocal performances, imposing costumes and unforgettable festival evenings. Presented on the largest floating stage in the world. The Festspielhaus in conjunction with the Seebühne in Bregenz serves as a venue for opera production during the festival season and is an impressive venue for orchestral concerts or about the Bregenz Spring. The largest floating stage in the world is a magnet for visitors from all over the world. The breathtaking scenery with the sparkling cities around Lake Constance makes the Bregenz Festival an unforgettable experience. 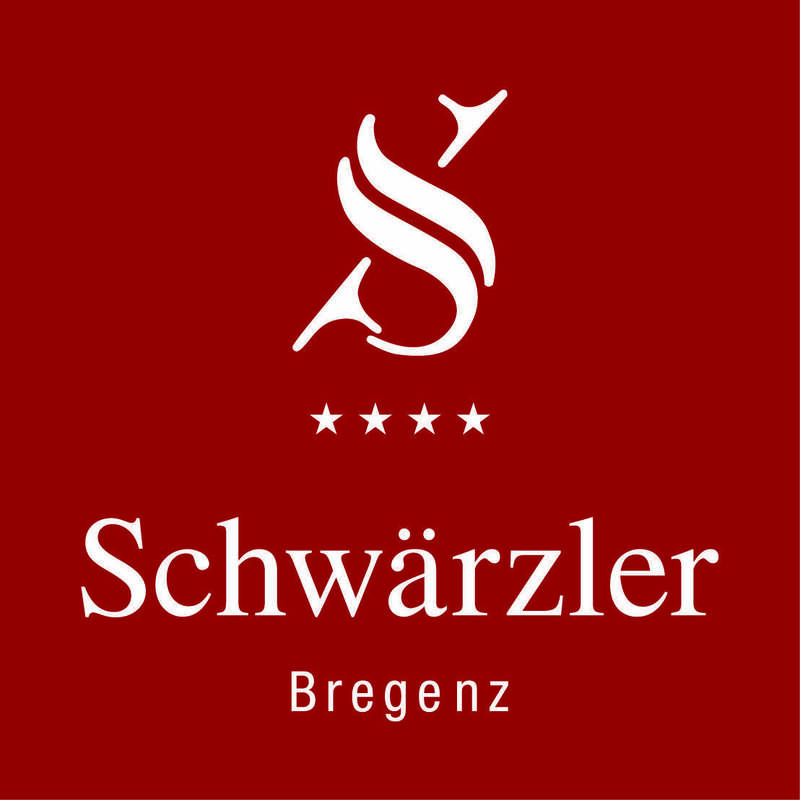 Experience the unforgettable game on the lake and let yourself be pampered at the Hotel Schwärzler. Secure your desired room at an early stage.